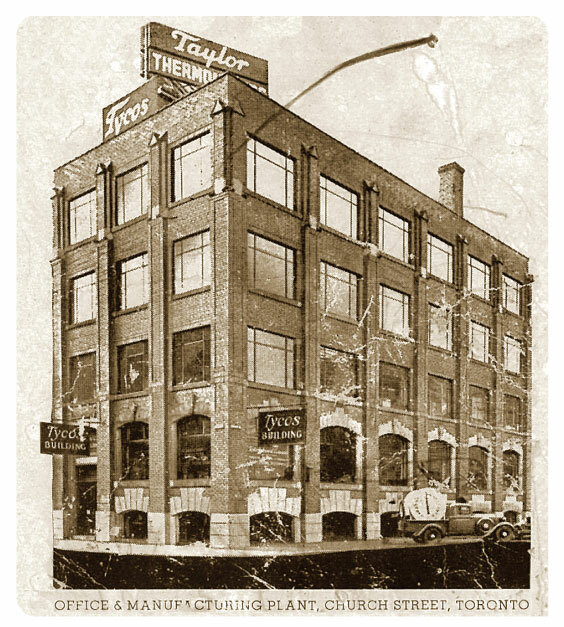 The origin of Thermor Ltd., is Taylor Instrument Companies, which, in 1907 developed the first hand-held Aneroid Sphygmomanometer, branded Tycos. The initial Toronto facility manufactured thermometers and barometers, as well as mercurial and aneroid sphygmomanometers for hospitals and clinics. Today our line of medical products has expanded to keep pace with our aging population. Our focus is on new diagnostic technologies and products that exceed patient's expectations for accurate medical information. 10,000 BIOS products are purchased by consumers daily. Our medical products include: Fever Thermometers, Asthma Monitors, Assisted Living Devices and Metabolic Rate Diagnostics. All BIOS Diagnostic™ products are backed with medical device licenses, issued by Health Canada.